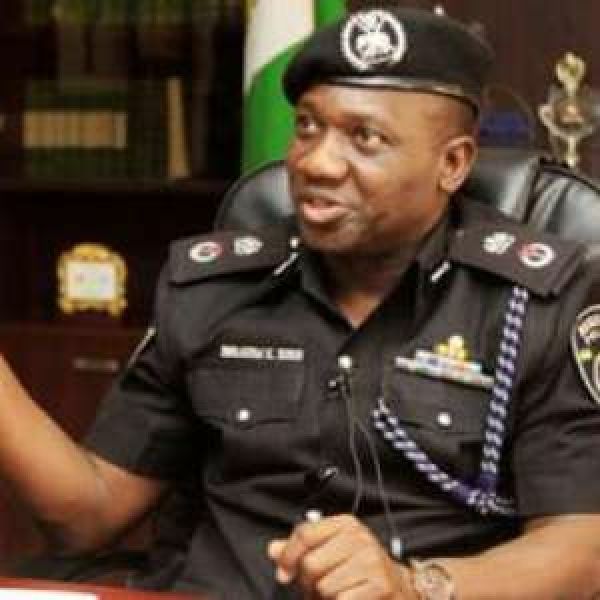 The Inspector-General of Police, Ibrahim Idris, said on Wednesday that state governors should establish cattle ranches in their states before enacting laws to ban open grazing. The IG said this would help to avert the conflict between farmers and herdsmen, noting that the Benue State crisis festered because the state government failed to first establish cattle ranches. The IG noted that the herdsmen crisis did not start with the President Muhammadu Buhari administration. He said, “It is my suggestion that to reduce clashes between farmers and herders, state governments should endeavour to establish grazing ranches in their various states before enacting laws to prohibit open rearing and grazing. Speaking on arrests of suspected cattle rustlers, kidnappers and others, Idris said the police from December 2017 till date arrested over 200 suspects in various parts of the country.